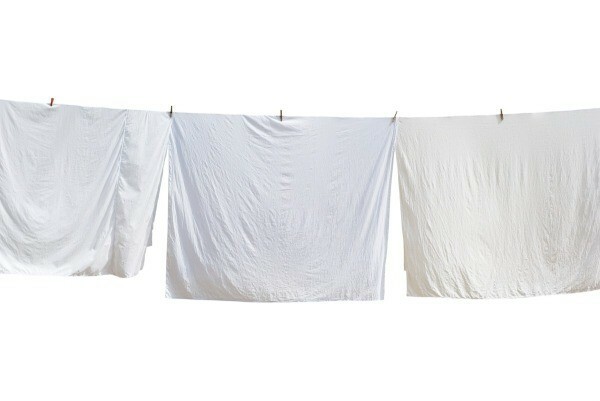 The sour smell is butyric acid; it's water soluble, but some fabrics take a long time to diffuse out the stuff. One wash cycle isn't always enough. 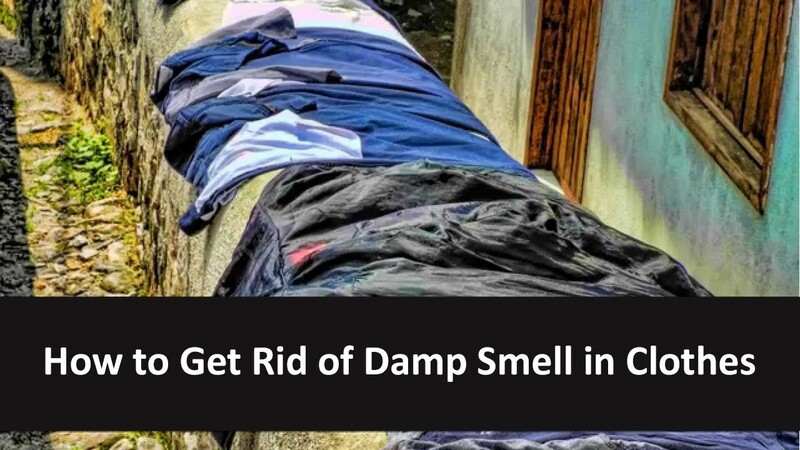 Soak the garment (overnight in a bucket of water) and maybe change the water and give it a second day. 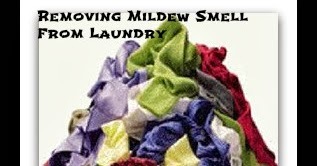 One pound of clothes, ten pounds of water, means you diminish the odor maybe 90 percent with every change of fluid.